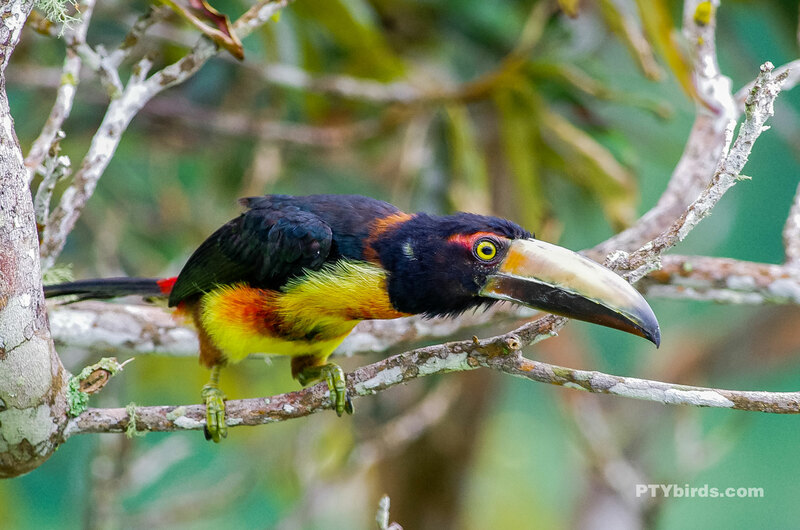 Collared Aracaris – (Pteroglossus torquatus)- Altos del Maria, Panama. 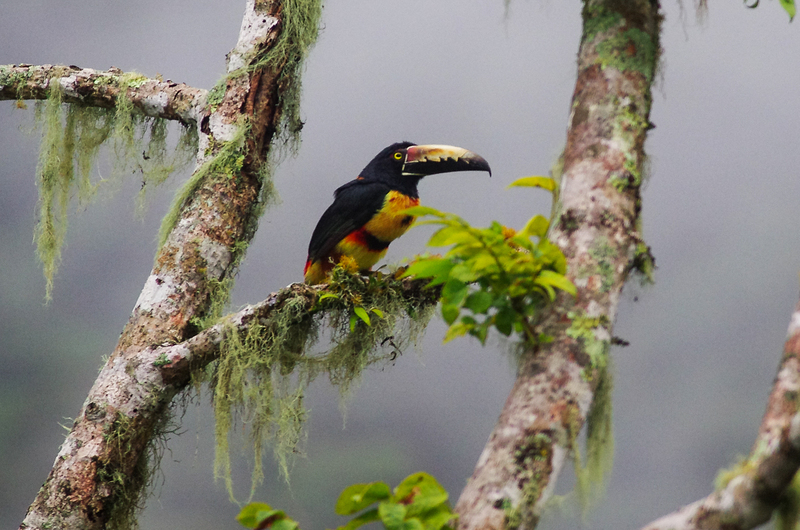 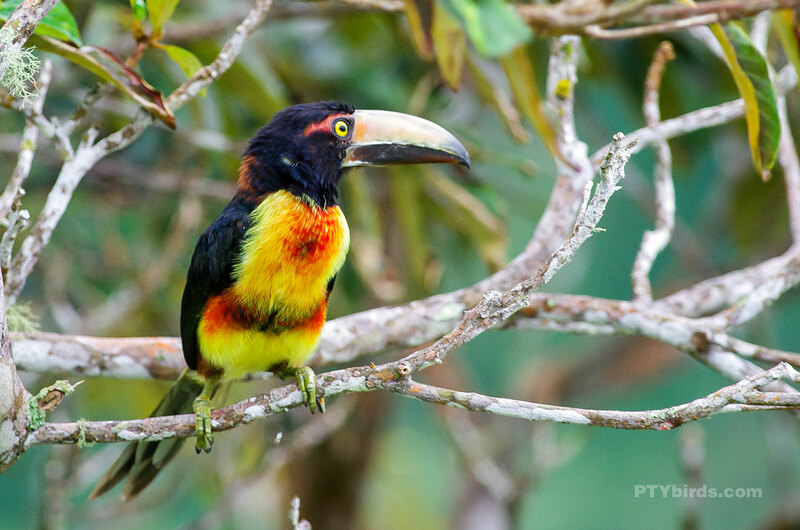 The Arasari Acollarado – Collared Aracari (Pteroglossus torquatus) is a toucan, a near-passerine bird. 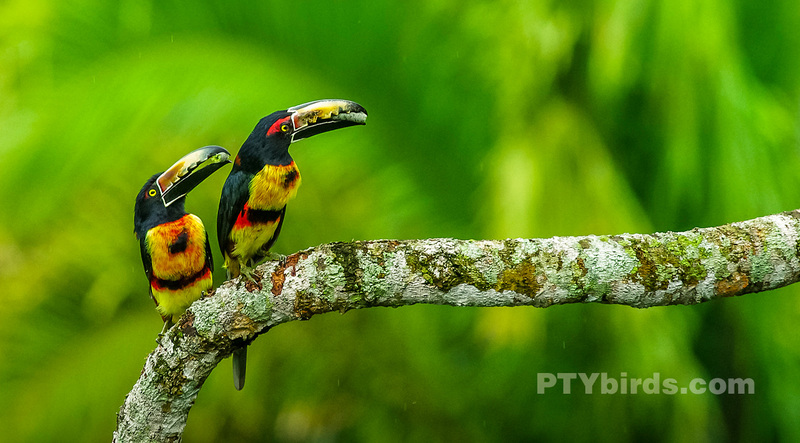 It breeds from southern Mexico to Panama; also Ecuador, Colombia, Venezuela and Costa Rica. 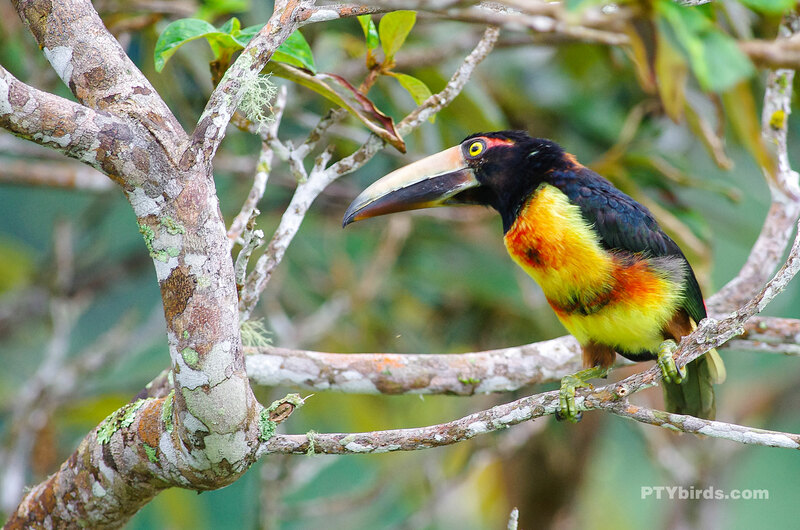 The attached images was taken in Altos del Maria in Panama.